Marshwood (15-4) will face top-seeded Greely (18-1) at 2:30 p.m. Wednesday in a regional semifinal at Cross Insurance Arena. 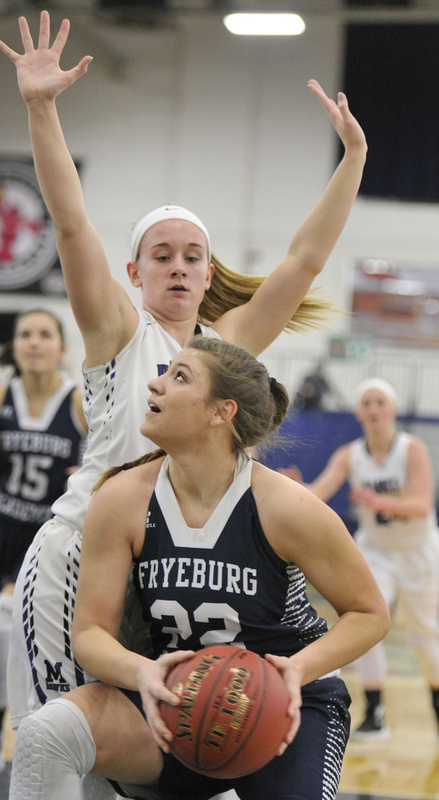 Fryeburg (9-10) had just 13 points through three quarters but early in the fourth cut the deficit to 25-21. 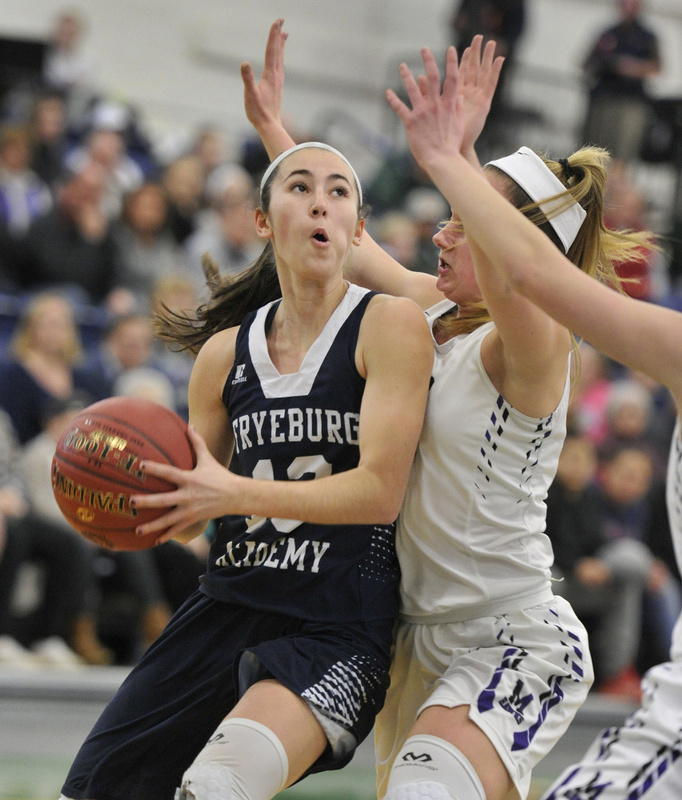 “I thought if we could get it to four points or five points the youth on Marshwood would show a little bit and to their credit (it) didn’t,” said Fryeburg Coach Sean Watson. Bisson broke free for a transition layup against the Raiders’ press and then banked in a 3-pointer high off the glass to push the lead to 30-21 with 3:37 remaining. Fryeburg got no closer than six points the rest of the way. 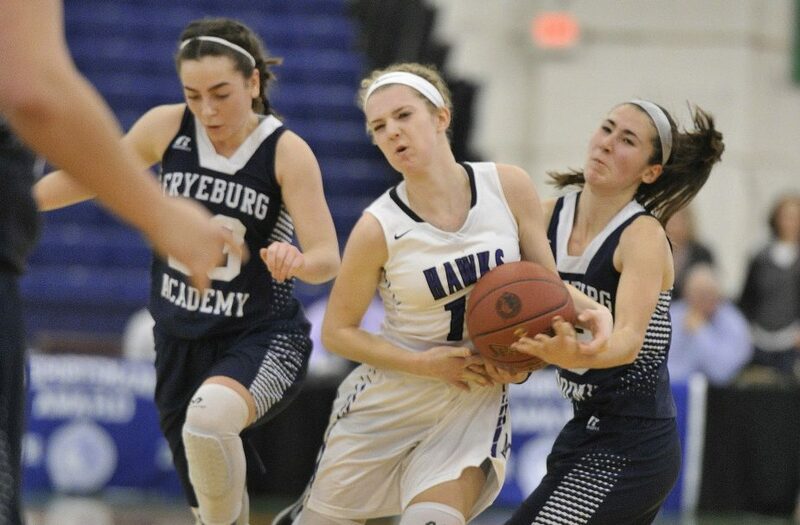 Marshwood started four sophomores and brought two other sophomores off the bench, including Noelle Barette, who scored seven points and snagged a team-high eight rebounds. Marshwood led 12-10 at the half. Both teams were 4 of 17 from the floor with nine turnovers. 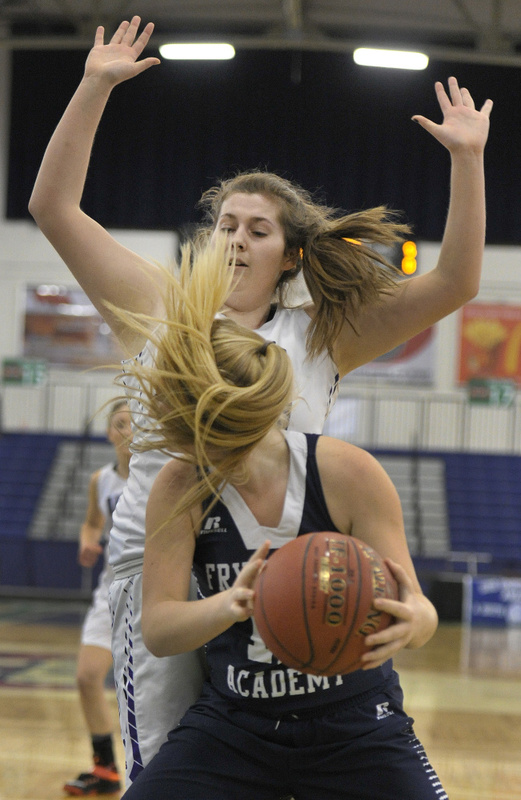 Fryeburg missed five of its seven free-throw attempts in the half and shot 10 of 21 for the game. 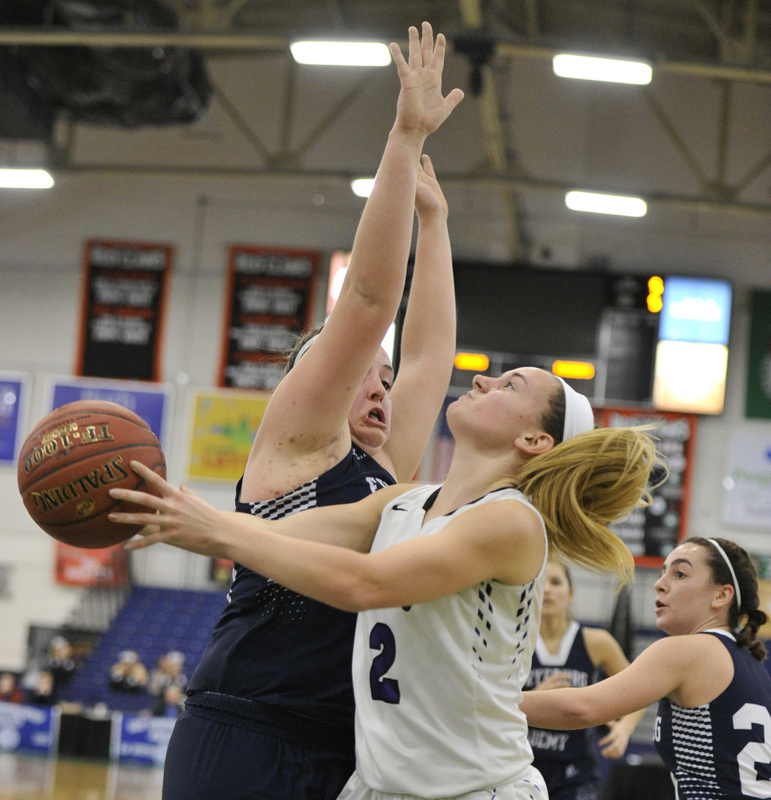 Marshwood slowly expanded its lead by outscoring Fryeburg 9-3 in the third quarter. The Raiders’ top scoring threat, Mackenzie Buzzell, scored nine points. Nicole Bennett had eight. Mikayla Cooper and Kaylin Delaney each scored seven points, all in the fourth quarter.